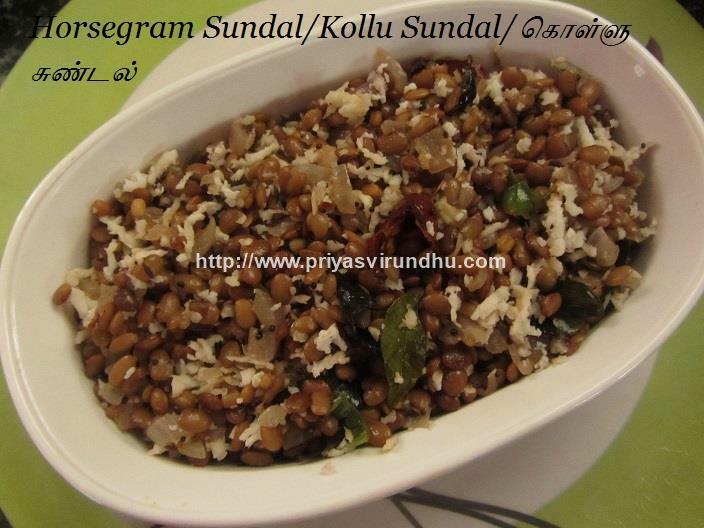 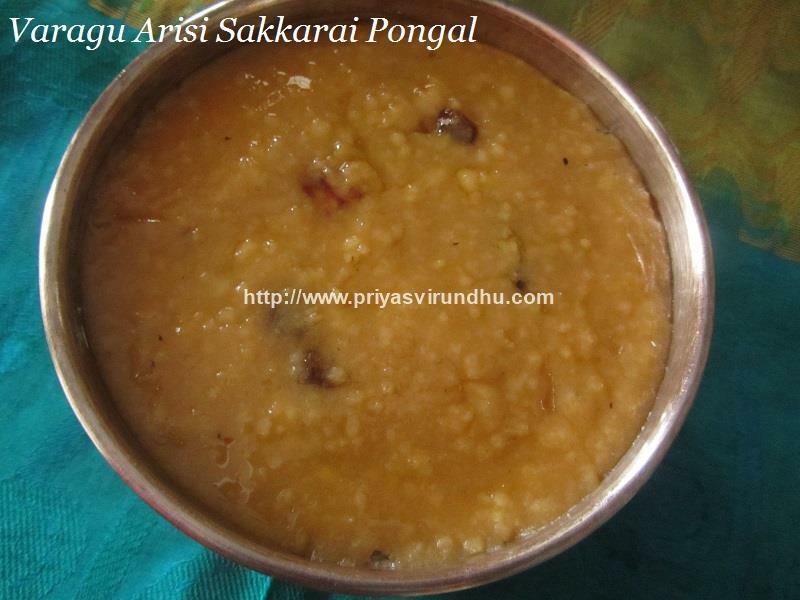 Today, I am going to share a very healthy sundal – Horsegram sundal/kollu sundal. 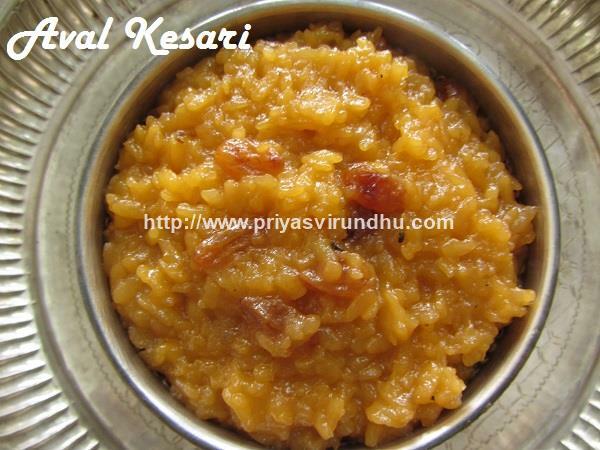 I have added onions to make this sundal , but if you are making this sundal for neivedhyam , you can skip the onions when making it. 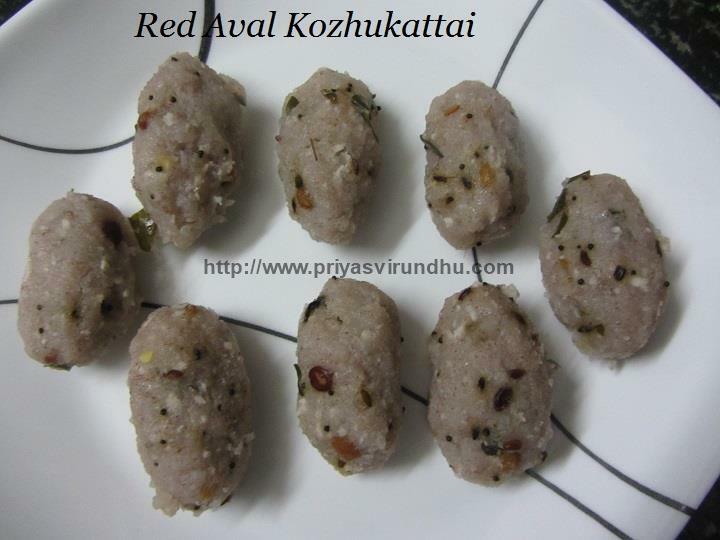 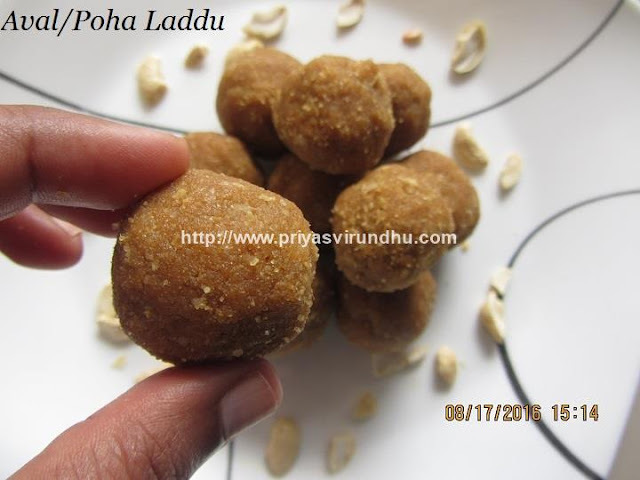 I have earlier posted Kollu Salad, Kollu Idli Podi, a very healthy snack and side dish for idlis/dosas. 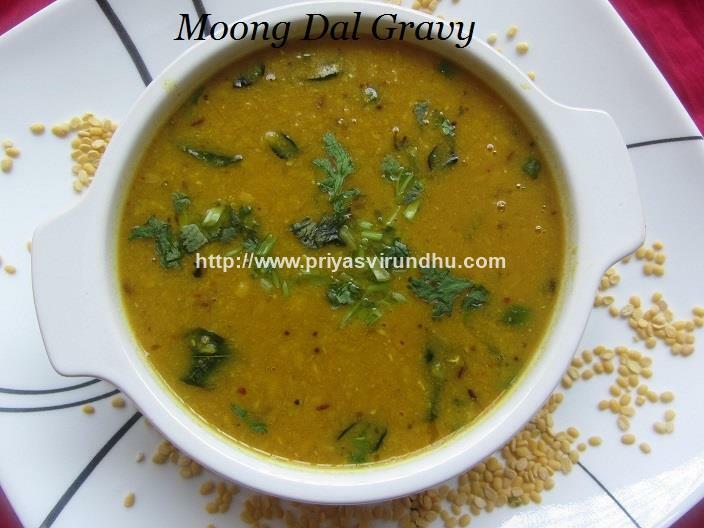 Do try out this healthy sundal and post your comments here. 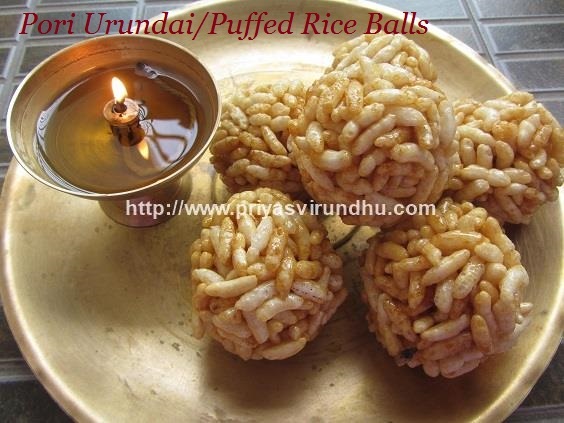 Meanwhile do check out other interesting and healthy Sundal varieties here. 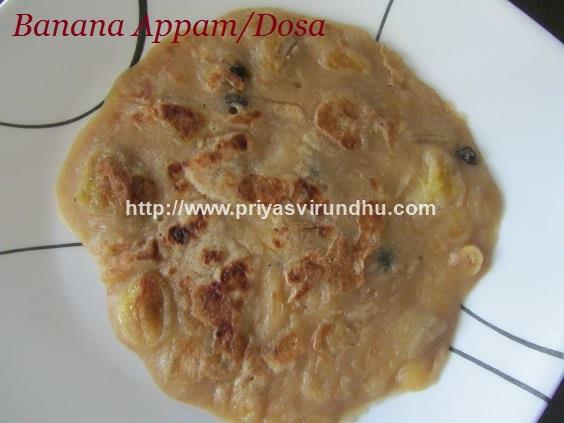 Today, I am going to share with you all a very simple and delectable Banana Dosa/Appam. 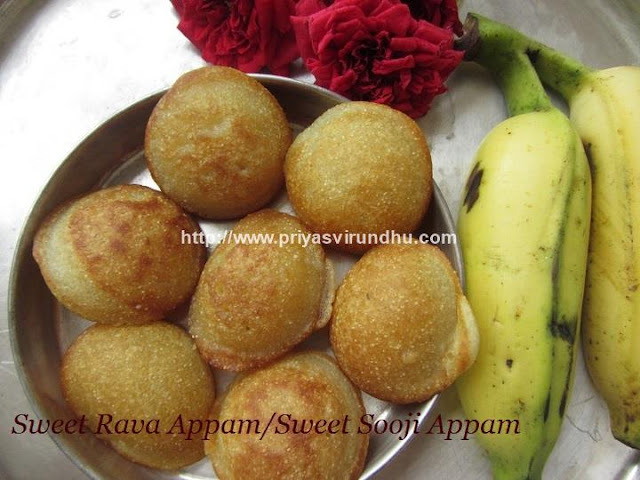 This Banana Appam can be made in a jiffy and served in no time. 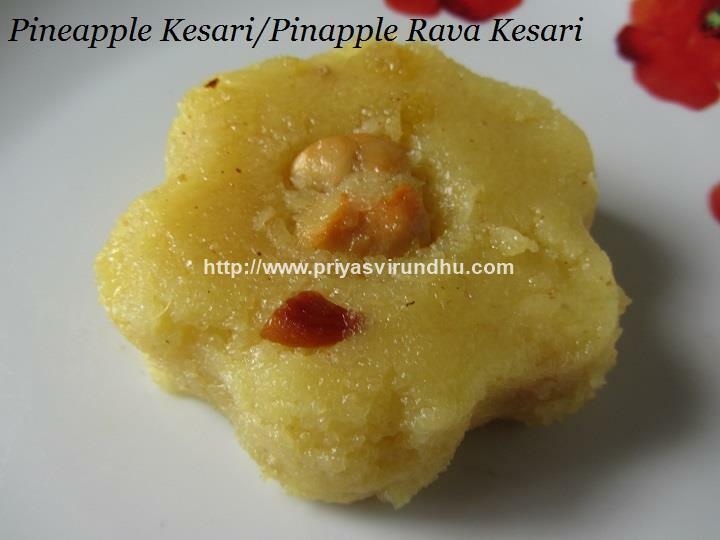 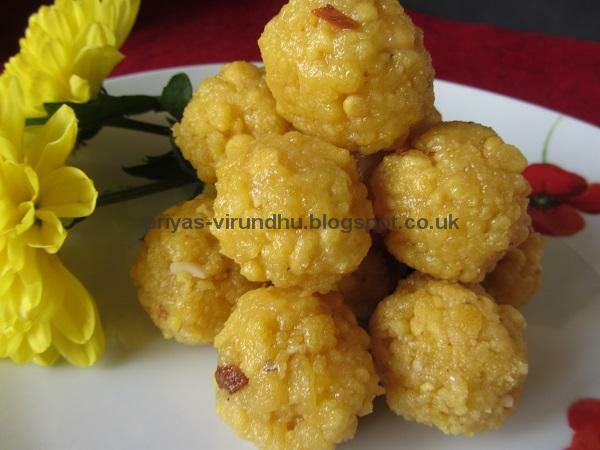 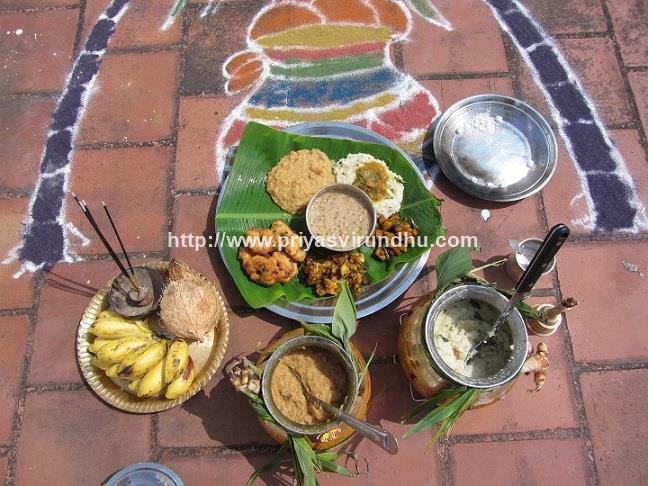 I usually make this as neivedhyam for Sathya Narayana Pooja and distribute as Prasad. 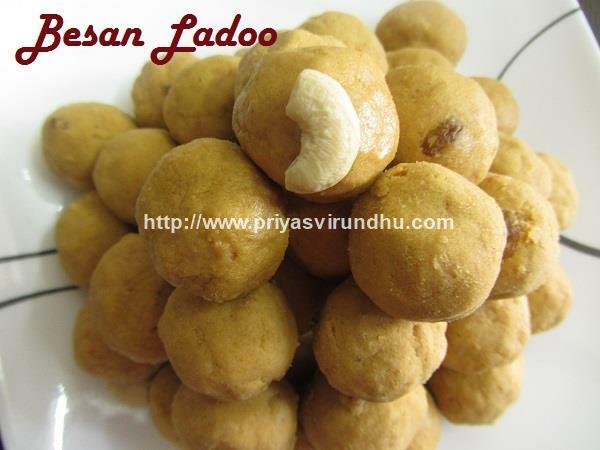 This appam can be either made with wheat flour or maida, I have used white sugar which can be replaced with brown sugar or Naatu sakkarai to make this recipe healthy. 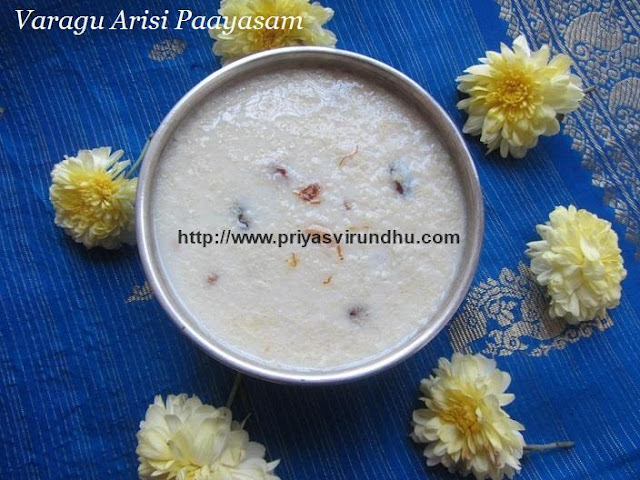 Do try out this Maida Appam and post your comments here. 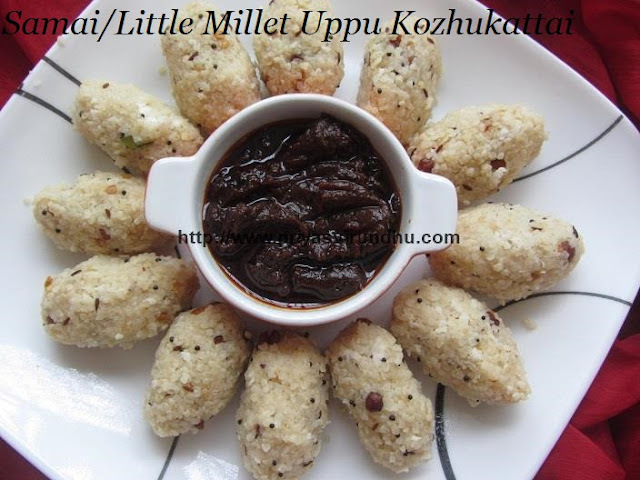 Meanwhile do check out other interesting evening snacks, appetizers and neivedhyams here. 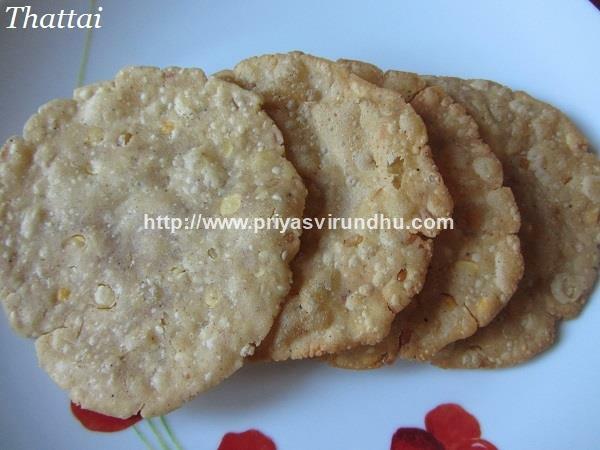 Thattai is a crispy and crunchy snack that is very addictive and one of my favorite savories. 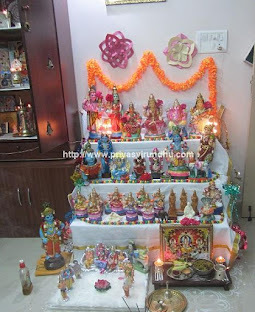 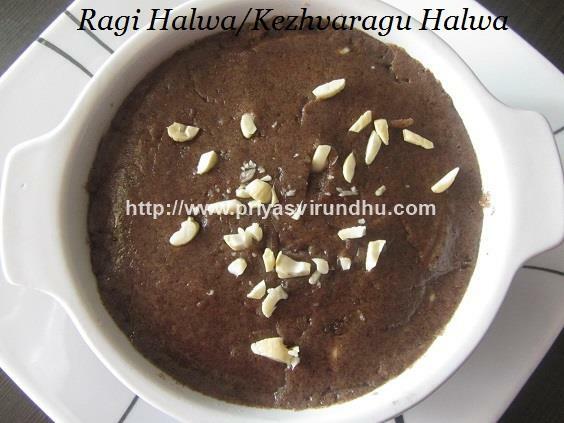 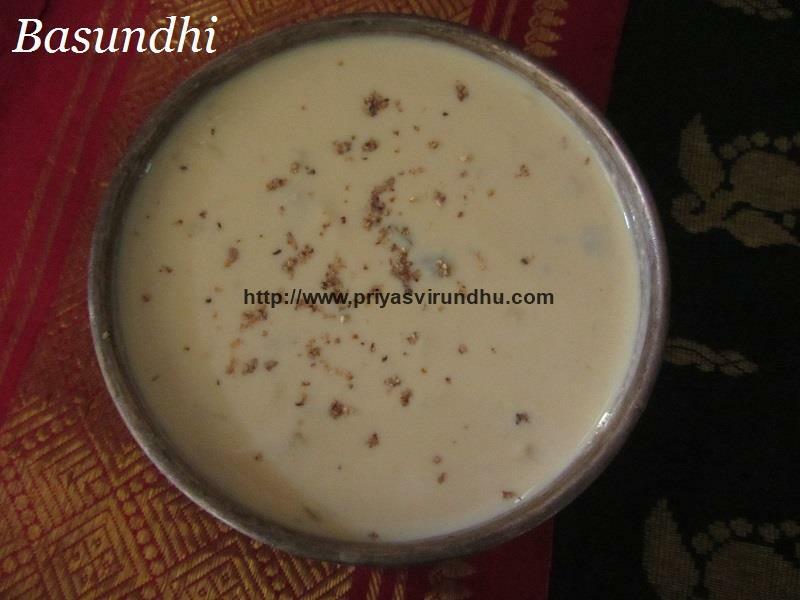 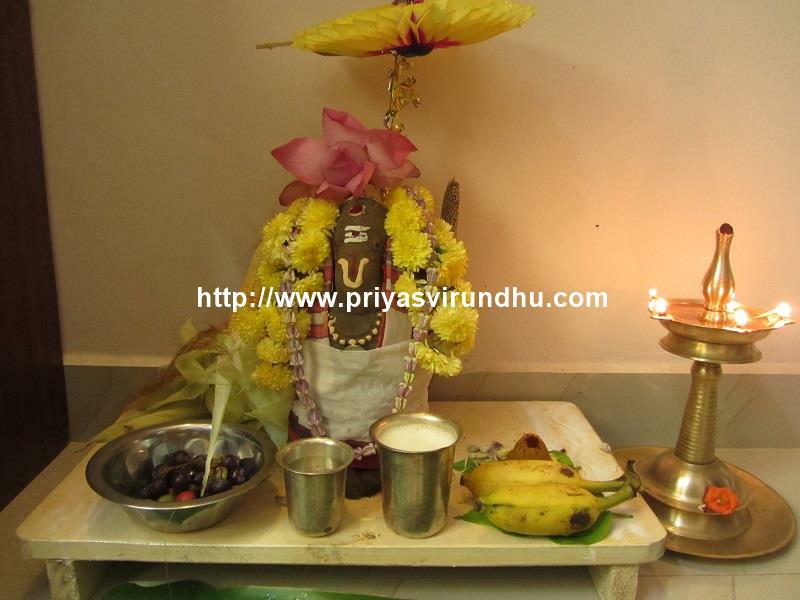 Thattai is usually made during Diwali ,Krishna Jayanthi and other festive occasions. 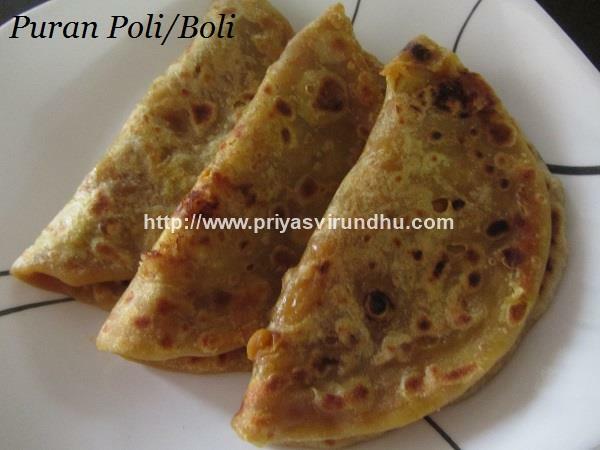 Now that Diwali is fast approaching, I thought of sharing with you all, this foolproof, authentic and traditional recipe. 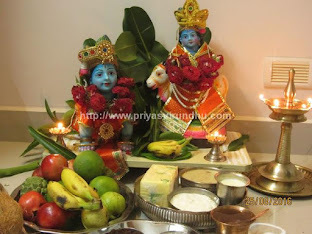 Do try it out friends and post your comments here. 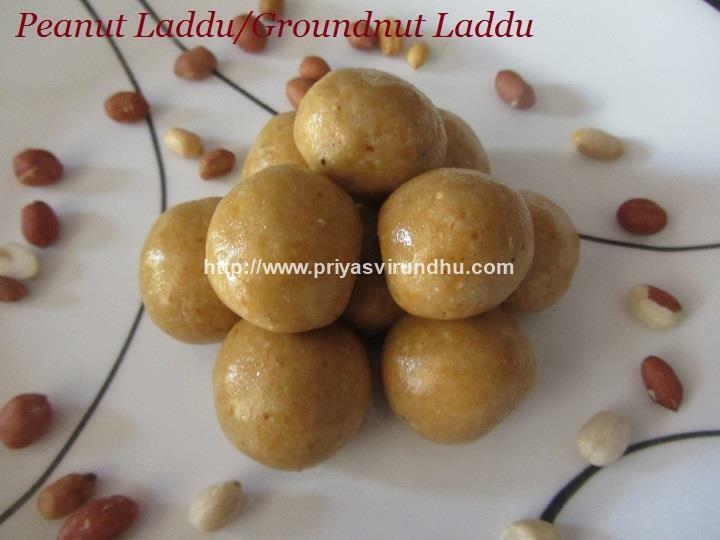 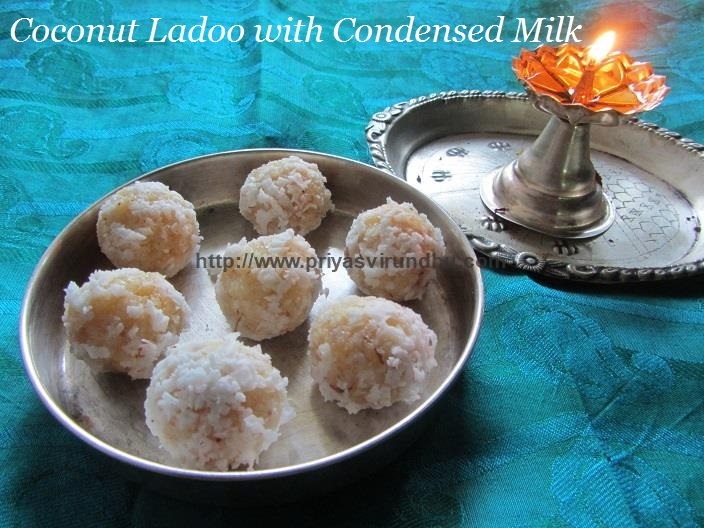 Meanwhile, do check out other interesting Diwali Sweets and Diwali Snack varieties here.